Weddings are best experienced in an unforgettable weekend celebrating and spending quality time with family and friends. 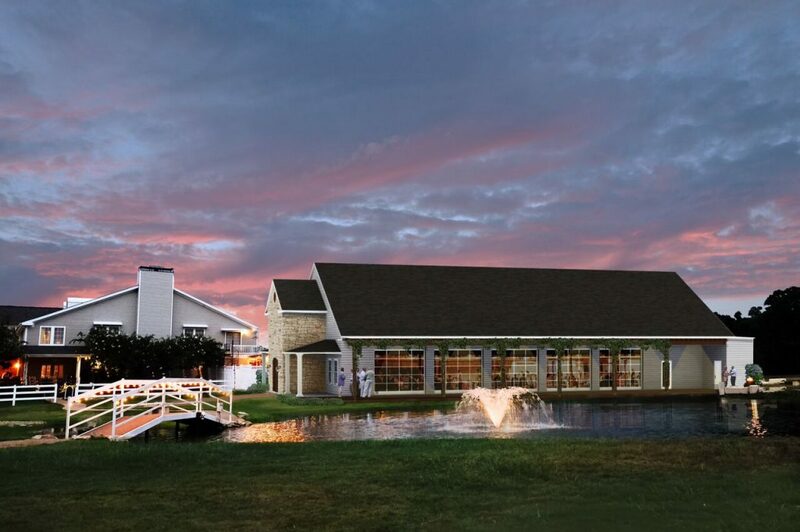 The Inn at Quarry Ridge specializes in creating the ultimate wedding weekend experience for couples that love the idea of their Rehearsal, Rehearsal Dinner, Ceremony, and Reception happening in one encompassing wedding venue that encourages guest interaction and meaningful connections. You and your wedding guests benefit from an extended wedding celebration and cozy lodging with ample bedroom space for special invited wedding guests. Whether you’re planning an entire weekend or one phenomenal wedding day, you and your guests will have exclusive access to the property including the Great Room, an outdoor living space, and the newest addition – Stonehem Hall, our 5,000 square foot indoor event space. 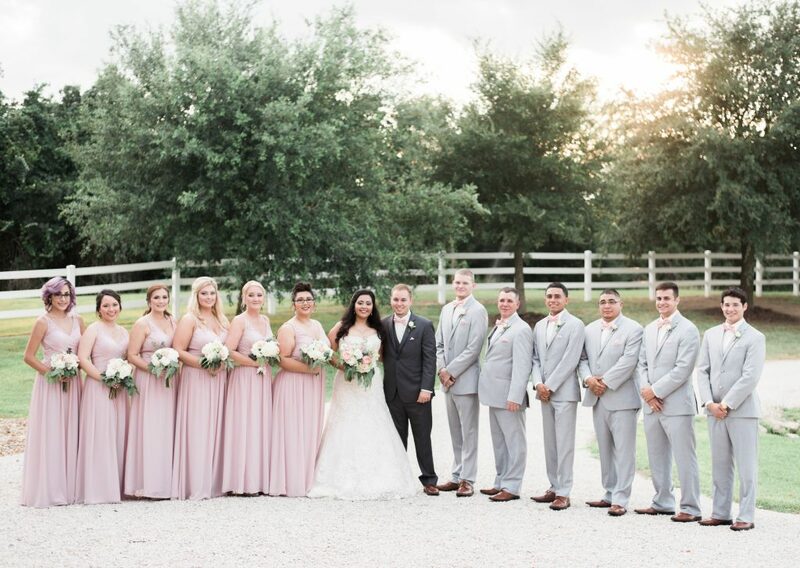 Spend an enchanting weekend celebrating your new marriage and the coming together of families with exclusive access to our scenic property and luxury accommodations at the Inn at Quarry Ridge. You and your guests can spend time relaxing and having a good time together from early Friday afternoon through Saturday evening. Create a meaningful wedding weekend with overnight accommodations for special guests, resort-style amenities, and a luxurious Master Suite for the bride and groom that overlooks the pond and gazebo on Saturday night. Our intimate gathering space offers a spacious Great Room with soaring ceilings, baby grand piano, and a stone fireplace – perfect for creating memories with loved ones in a cozy, elegant lodge. Special guests stay in comfort with ample room and beds. The bride and groom have their own Master Suite with a private balcony that offers views of the pond, fountain, and gazebo. Plan an entire weekend of celebrating your once-in-a-lifetime event. Start the celebration off right with early exclusive access to the property for the intimate rehearsal at the gazebo followed by the rehearsal dinner in the Great Room. Take advantage of the resort quality outdoor living space with the gorgeous pool and cozy stone fire pit to host a gathering of friends for fun and relaxation after the rehearsal dinner. You and your bridesmaids can stay onsite the night before your wedding and start the next morning’s preparations for breakfast and coffee. Ceremonies can take place at the gazebo or indoors in the Great Room. Your memorable wedding reception will take place in the 5,000 square foot Stonehem Hall with stunning waterside views of the pond, flexible space for planning your decor, and state-of-the-art audio/visual and lighting.